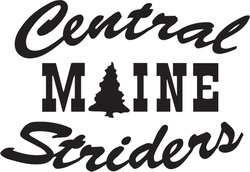 You also can share your running event in our Central Maine Striders Facebook group. Please provide as much notice as possible. We will copy and paste the information you have provided into the event description. 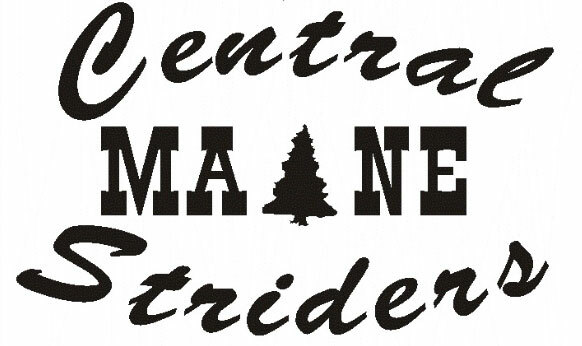 Central Maine Striders does not assume or take any responsibility for the accuracy of the information that is provided to us or the amount of time it may take to review and publish the information. It is the responsibility of participants to contact the race event director or website (if available) to confirm times, dates, locations, and other race info, and to get race applications, registration packets, and other materials.